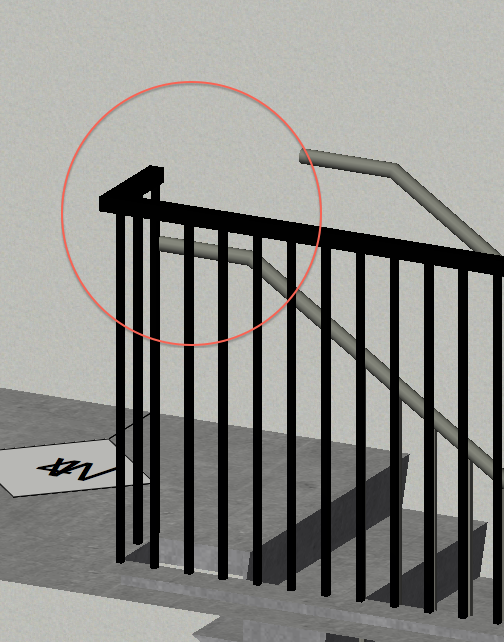 At the moment the railings settings won’t allow the guarding on a landing to be set higher than that for the flights, which doesn’t satisfy UK regs which require 900mm guarding to flights and 1100mm guarding to landings (except for domestic stairs). The old stair tool had too much info on the OIP, but the new one has far too little (everything is inside the Settings dialog). 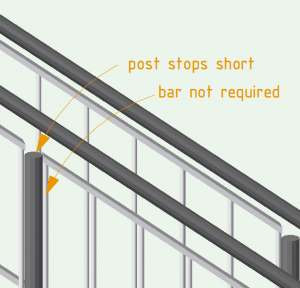 You need at-a-glance info in the OIP at all times when a stair is selected, such as the level it is tied to, basic tread, rise and angle etc. This makes errors far easier to spot when navigating a file.